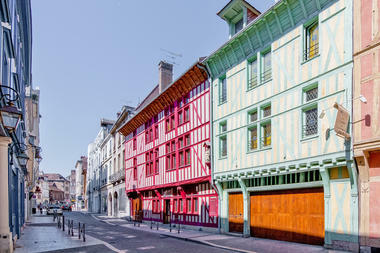 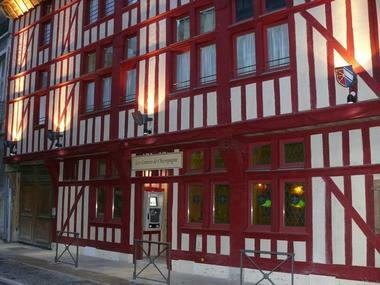 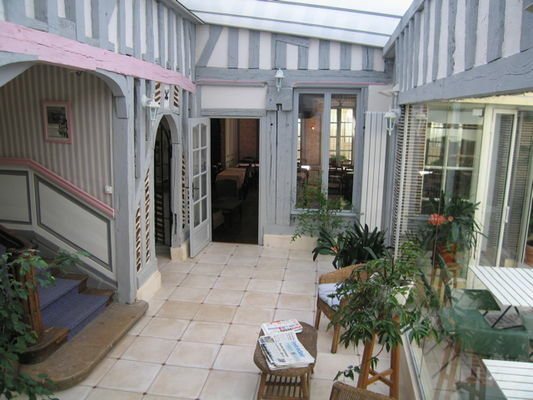 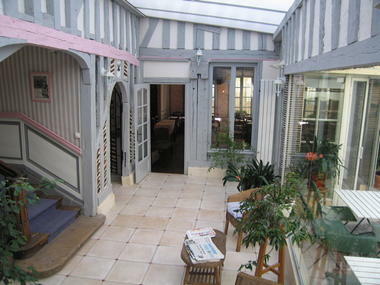 Independant hotel composed in 4 restored 16-century houses with a modern annex in the historical centre of Troyes. 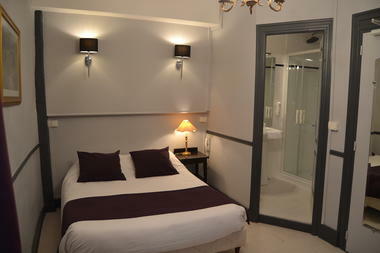 Wide range of prices, garage and closed car park, free WiFi access and champagne sold at trade price. 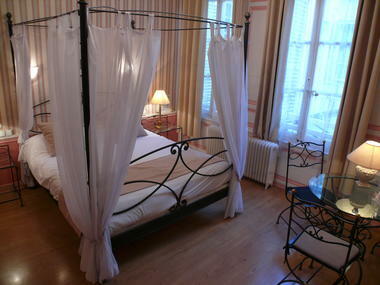 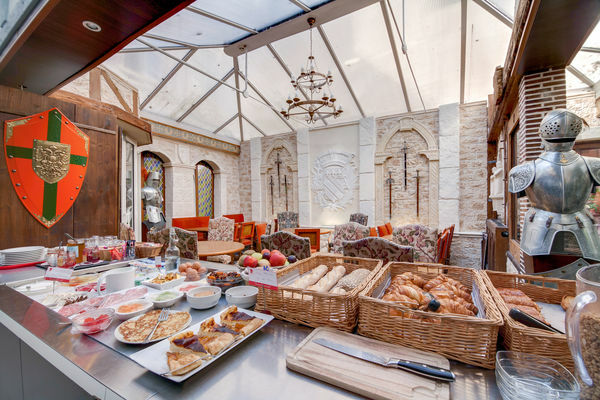 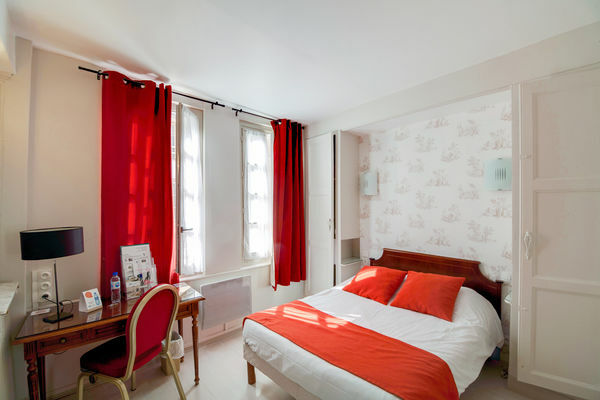 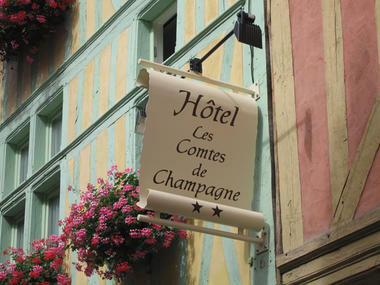 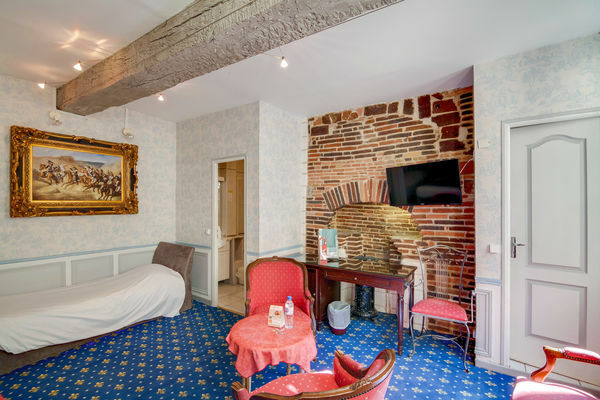 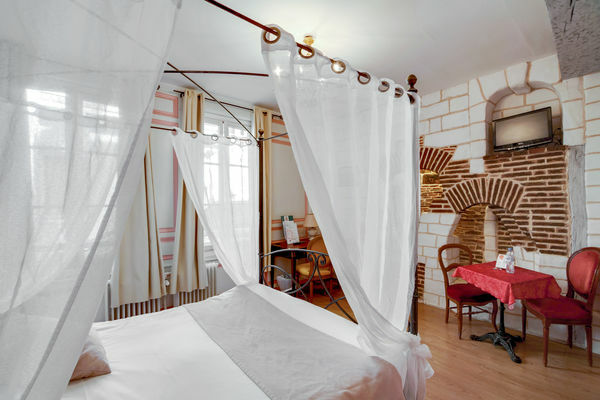 Built in the 16th century, the Hotel Comtes de Champagne is located in the heart of Troyes historical center. 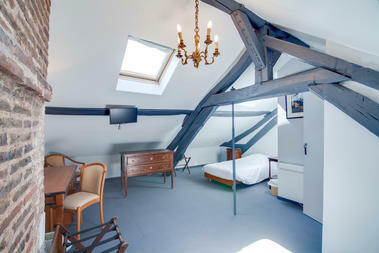 Each room is uniquely decorated with exposed beams in the ceiling and store walls. Rooms are en-suite and equipped with a TV. 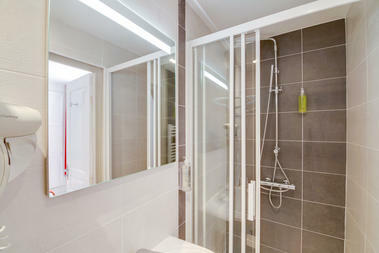 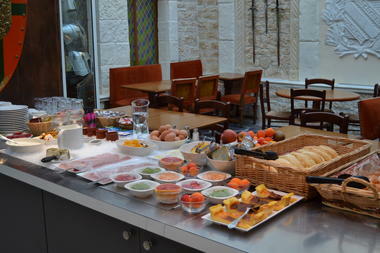 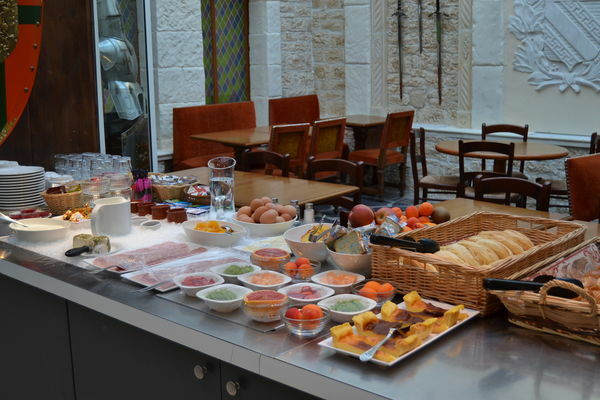 The hôtel outbuilding also offers family rooms equipped with a kitchenette available on request. The Hotel Comtes de Champagne will also provide with a free Wi-Fi access. 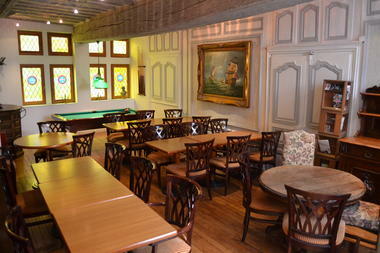 A car park is also available on request.